Grandstream's UCM6200 Series IP PBX appliances are a powerful tool that can support up to 800 users and 50 SIP accounts. 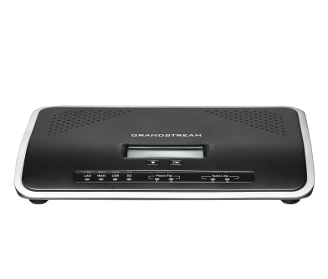 The Grandstream UCM6202 IP PBX supports up to 50 concurrent SIP calls and up to 25 WebRTC calls. UCM6200 Series offers a centralized solution for small and medium sized businesses (SMBs) with easy to manage enterprise level voice, video and data features. 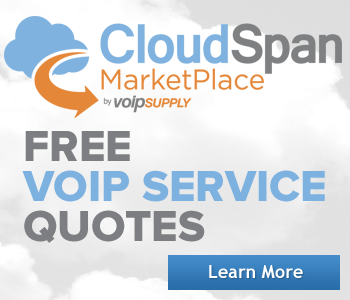 With Grandstream's IP PBX's you can unify your communication infrastructure (voice, video calling/conferencing/surveillance, data and mobility tools) into one network appliance that can also be managed and accessed remotely. UCM6200 Series have dual Gigabit connectivity and support for Power over the Ethernet (PoE). With a dual-core 1GHz processor, 1GB of RAM and 4GB of flash memory this IP PBX appliance provides secure enterprise-grade features. Moreover, no licensing fees are required and no additional costs per features or recurring monthly fees are necessary. UCM6202 supports up to 50 concurrent SIP calls, up to 25 concurrent WebRTC calls, and up to 3 conference bridges.